Bring your own projects! 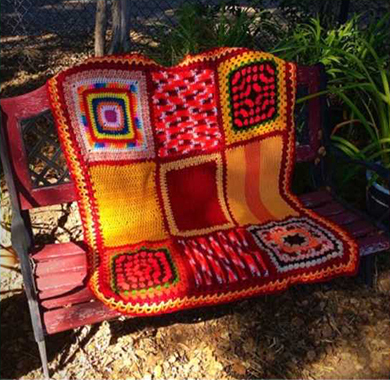 Knit or Crochet for charity! Join us at The Arts Collective, located on the second level near Sears Fridays from 2-4pm to knit or Crochet squares for the community blankets we donate to local shelters. Knit or Crochet part of a scarf that we donate to local shelters! Yarn, knitting needles and crochet hooks if you want to learn and participate in our charity knitting. One on one teaching if you would like to learn.